Valdosta, Georgia was incorporated in 1860 to be the new county seat of Lowndes County. Since the former county seat, Troupville, was being by-passed by the new Atlantic and Gulf Railroad, the citizens of Troupville made an interesting move to ensure the future prosperity of their town – they picked it up and moved it to the new railroad. 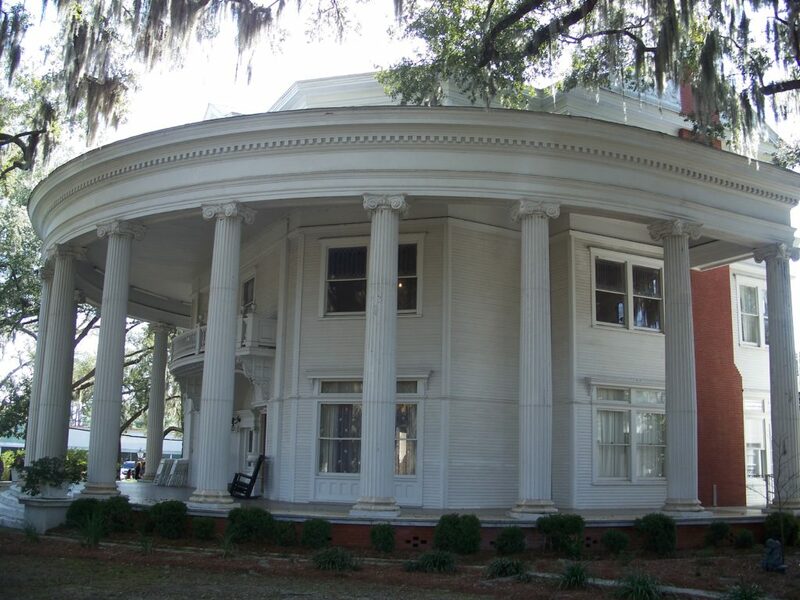 The town was then renamed Valdosta, in honor of “Val d’Aosta,” the plantation home of former Governor George Troup. Valdosta is a certified “Azalea City” by the Azalea Society of America for its role in promoting the appreciation of azaleas in public and private landscapes within the city limits. Lush blossoming banks of colorful azaleas adorn the landscape in Spring. Valdosta has been named one of the top 100 places to live by Relocate-America. Designated as a metropolitan statistical area which supports a fifteen county area, Valdosta draws many younger families as well as retirees. Multiple college opportunities and Moody Air Force base are also an integral part of the Lowndes County area. Valdosta offers amenities similar to those of much larger urban areas, which include a vibrant arts community featuring the Annette Howell Turner Center for the Arts, the Valdosta Symphony Orchestra, and the Theatre Guild Valdosta. An integral part of cultural life, Valdosta State University presents theatrical and musical productions and welcomes the public to its art gallery. An abundance of acreage is dedicated to fishing, hunting and bird-watching at Grand Bay Wildlife Management Area, a 13,000-acre wetlands system that is open to the public. The young and young at heart will enjoy Wild Adventures Theme Park, chock full of super coasters, wild animals, and big-name musical entertainment year-round at the All Star Amphitheater. Valdosta is a great place to get an education, launch a career, raise a family, and retire. For more information, contact the city’s Public Information Office at 229-259-3548. 371 Gil Harbin Industrial Blvd. 550 Gil Harbin Ind. Blvd. City of Valdosta Public Works Dept.